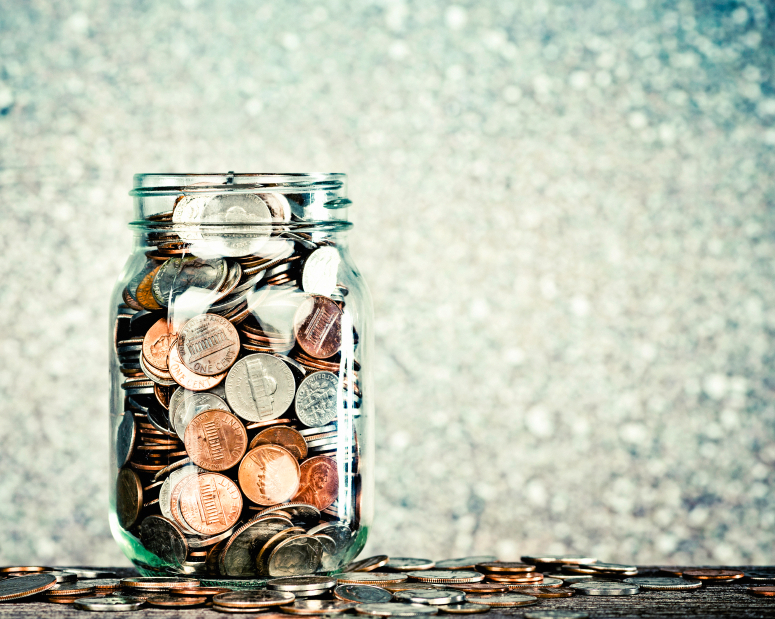 Can I Get a Savings Account if I Have No Credit? Although banks and credit unions are more likely to look into your banking history to determine your financial trustworthiness, some may also run a credit check on you. If you don’t have an established credit history to look at, these financial institutions may be reluctant to take you on as a customer. The good news is that it’s not totally impossible to get a savings account when you have no credit. Here’s a closer look at your options. Most teenagers have no way of establishing their credit histories. As a result, a young person can get a parent to cosign on a new bank account. Because the financial institution also takes the cosigner’s credit history into consideration when looking at the application, it’ll be more willing to offer the teen a savings account. There are no age restrictions for using a cosigner and he or she does not have to be a family member. A cosigner won’t have access to the money in the account unless it’s set up as a joint account. He or she will, however, be responsible for any debts or balances the account holder owes. In the case of a savings account, these charges could include overdrafts or unpaid monthly fees. Before anyone signs on the dotted line, make sure a cosigner knows his or her responsibilities. If you’ve been rejected by a financial institution due to your lack of a credit history and can’t get anyone to cosign on your account, you may want to consider enrolling in a so-called second-chance checking account. These accounts are geared toward customers who have had trouble managing past accounts, but could also come in handy for people without extensive credit histories. They typically carry monthly fees and minimum balance requirements, and most also come with a debit card. Though the fees associated with second-chance checking accounts tend to be a little steeper than those of normal accounts, customers using them typically qualify for an upgrade to a regular checking account after one or two years. Most financial institutions will want to make sure you do a good job managing your second-chance account before extending you this type of offer. No one is born with a strong credit history, and it takes time to build one. Fortunately, there are some helpful services in place to help you gain access to financial tools like savings and checking accounts while you improve your credit.